Today, Monday, August 20th, 2012 is World Mosquito Day. 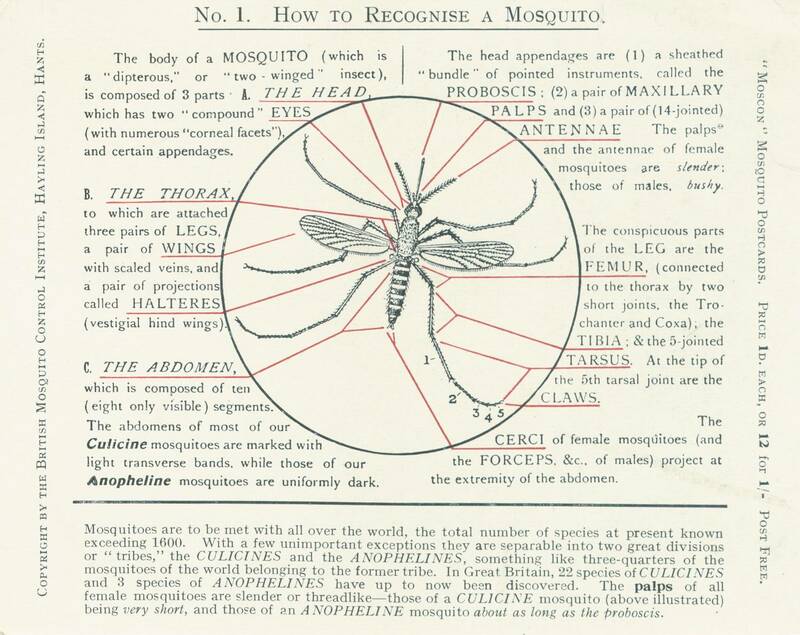 115 years ago on this date (in 1897), British doctor Sir Ronald Ross made the historic discovery that Malaria was transmitted via female mosquitoes to humans. After dissecting mosquitoes known to have fed on a patient with malaria, Ross discovered the malaria parasite in the stomach wall of the mosquito. Using malarious birds, Ross was able to determine the complete life cycle of the Malaria parasite, including presence in an infected mosquito’s salivary glands. Through his studies and research, Ross confirmed the transmission of Malaria parasites via infected birds to healthy ones by mosquito bites, a finding that implied the disease’s mode of transmission to humans. This finding and breakthrough in medicine, earned Dr. Ross the Nobel prize for medicine in 1902. It is important to know, that mosquito-borne disease are still prevalent worldwide and are a global health concern. The US Centers for Disease Control and Prevention estimates around 350-500 million cases of Malaria occur worldwide each year, and more than one million deaths are attributed to Malaria, constituting mostly of young children in sub-Saharan Africa and Asia. Mosquitoes cause more human suffering than any other organism. For more information on World Mosquito Day, visit the Malaria No More website and view their “Guide to World Mosquito Day” video here. Mosquito Squad is proud to partner with Malaria No More in the fight to make Malaria, No More. For more information on ways that you can help, please visit here. Foresclosures – A Public Health Hazard? The economic downturn manifests itself in numerous ways, including an increase in foreclosed homes. Abandoned properties affect the neighborhood in expected ways (such as decreased property values) and in unexpected ways (such as a surge in mosquito populations). Rats, bugs, and those pesky mosquitoes move in as soon as your neighbor moves out, creating a public health hazard by increasing the risk of diseases such as West Nile virus. Mosquitoes need standing water to hatch their eggs, but can do so in as little as a bottle cap or tablespoon of water. So abandoned swimming pools, even ones that are drained, present the perfect breeding site for mosquitoes, carriers of the West Nile Virus. One abandoned swimming pool can support more than a million mosquitoes, with those one million mosquitoes affecting neighborhoods within a five-mile radius. 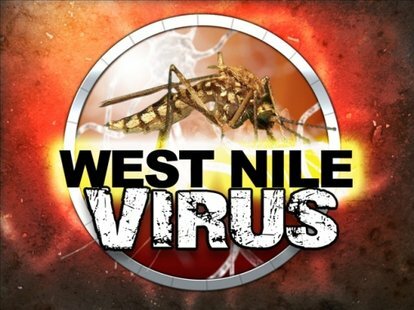 With the rise in foreclosures and abandoned swimming pools, comes a rise in the risk of West Nile virus, creating a public health hazard. Some cities with high foreclosure rates are responding to neighbor complaints by introducing mosquito fish, which eat mosquito larvae, to the abandoned pool. Mosquito fish are rather hardy with large appetites, consuming up to 200+ mosquito larvae a day. While introducing mosquito fish to the infected area can prevent a mosquito population explosion, these fish should never be introduced into natural streams, lakes, rivers, ponds or other local water sources. As long as foreclosures continue to rise, abandoned swimming pools will increasingly continue to pose a public health hazard. So what can you do to help protect your family and your neighborhood? Notify your local or county Health Department about the foreclosed or abandoned property. Check out our previous blog post on Site Sourcing for tips on how to reduce the mosquito population in your yard. You can also call Mosquito Squad. We offer a low-cost Abandoned Pool Service. We treat the infected property and the abandoned swimming pool with larvacide to help protect your neighborhood from the nuisance and diseases associated with mosquitoes. 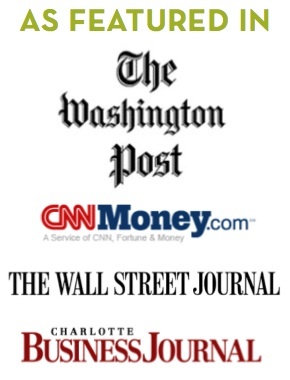 Great article from the Washington Post. The only thing I would add is in addition to efforts home owners can do themselves, hiring a professional public health pest control company can help tremendously in making your outdoor living space habitable. 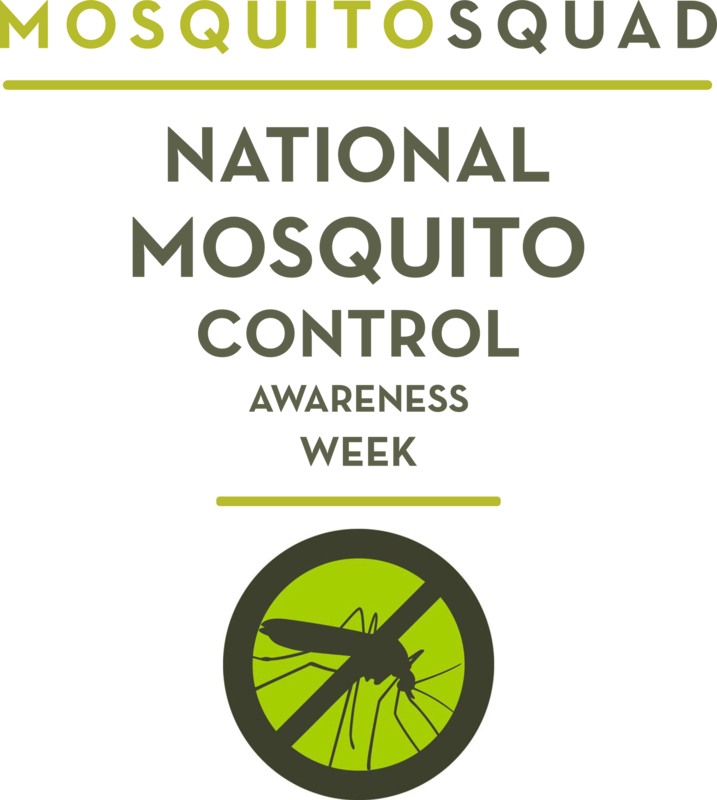 Mosquito Squad is happy to help, keep in mind that we don’t just treat for pesky mosquitoes but for those Lyme Disease vectors Deer Ticks too. Persistent rainstorms over the past month and into this week have produced soggy surroundings that are combining with higher temperatures to create perfect conditions for mosquitoes, the state Agriculture Department said. Residents in most of Maryland can anticipate the emergence of troublesome numbers of adult mosquitoes. Efforts to control the insects are underway statewide. Maryland’s Mosquito Control Program serves 2,000 communities in 22 Maryland counties and Baltimore. A 2007 survey of participants in the program showed that 97 percent of respondents said it was very important to control mosquitoes. — Remove buckets, cups, bottles, plastic bags or other containers left outside. — Clean roof gutters, which might be clogged by debris that fell as trees flowered this spring. — Check rain barrels to make sure they are completely screened, including around the downspout. — Remove old tires or drill holes in those used for playground equipment. Store usable tires in a shed or garage so water will not accumulate in them. If you’re like me, you’re excited about the holiday weekend and the fun 4th of July BBQ or picnic that you’re throwing or planning to attend. After putting time and thought into the grilling, food, and refreshments you’re ready to sit back and enjoy the time outdoors with friends and family. But what about the mosquitoes and pesky bugs? We’ve got good news for you: the professionals at Mosquito Squad can get rid of those annoying bugs! Our spray technicians can come out and apply a special event spray to the party/outdoor area for your special event 0-2 days prior so that you can enjoy a bug-free event. As a specialized pest control company, we offer unique services so that clients can take back their backyard and entertain outdoors without the nuisance and dangers associated with mosquitoes and ticks. We hope you enjoy a red, white and blue outdoor event without the bug bites or over-powering smell of bug spray, which can easily be achieved with Mosquito Squad. From all of us here at Mosquito Squad, we hope you enjoy celebrating our country’s Independence Day this Fourth of July!